Many of us look at our lives (and things) as just that: ours. We look at what we have as ownership instead of stewardship. In reality, though, many of us hold our bank accounts closer than we hold our own bodies. We are attached for many reasons: our fears, our values, our hearts. These factors can drastically dictate what our monthly income goes toward. But what if someone were to get a behind-the-curtains look into where our finances go? Would they see how much we love our stuff or how much we love our God? Would they see us as folks invested into others or ourselves? Would they see us giving to the cause of Christ or personal comfort? Think of it like a stockbroker. If you gave a stockbroker money to invest and they decided to spend it at their leisure, you’d be pretty upset. Why? Because you entrusted that money for the advancement of your purposes, not theirs. So it is with God. Stewarding what God gives us is not a chore for our checklist; it’s an opportunity to join God in redeeming the world. God doesn’t need us, He wants us. The fact that we get to join in is a privilege, not a duty. And the ways in which we join Him give us the opportunity to pause, submit and trust that God knows better than us on how to use His things. The Lord’s purpose is to see the nations come and worship Him. That purpose is accomplished by His means, and His means are us. And how are they sent? With the call of Jesus on their lives and the support of the body. 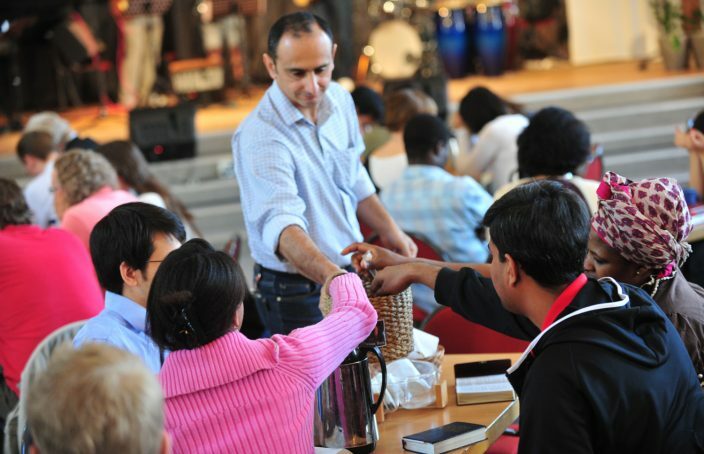 Prayer and resources are essential in crossing cultures in the 21st century. Maybe your feet are not those that will personally walk toward others with the Good News across the globe, but maybe you can be the ones that help get other feet on a plane, help them feed their family and sustain their ministry goals and needs. 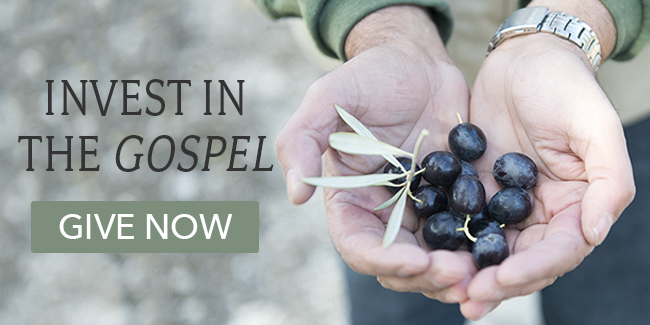 Here are five things you’re giving to when you invest into the life of a missionary. 1. The vision. The vision of cross-cultural workers is the vision of John in Revelation — where every tribe and tongue and people are dancing and singing and rejoicing around the throne. We give because we cannot wait for the day where all nations worship the God of all nations. 2. The mission. Your support invests in the strategic methods that are bringing the kingdom. Is it church planting? Caring for creation? Development of the local community and local leaders? We give to missions because we know that God is in the process of restoring all things, and the work of cross-cultural ministry is restoration of the physical and the spiritual. 3. The indigenous church. The body is made up of believers, not buildings. Giving financially allows the gospel to spread from culture to culture, with local leaders in local languages preaching the Word, drinking the cup and meeting the needs of the world. We send because we care about our Filipino brothers and Chinese sisters and cannot wait to worship with them together, forever. 4. The lost. “And such were some of you. But you were washed, you were sanctified, you were justified in the name of the Lord Jesus Christ and the Spirit of God.” (1 Cor. 6:11, ESV) We send because we, too, were lost. We send because we want the lost to be found. 5. The sent ones. When you love and care for someone, you support them, you get behind them, you sacrifice for them. Your support says, “I believe in you. I am for you.” Putting our feet to the pavement says that our words mean something and that eternal life is at stake. We give because we are on the same team. We give because they can’t go without us. 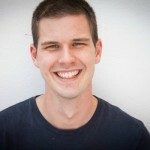 Want to help train new missionaries, send them to the field and support them while they serve? You can do all three with a gift to TEAM’s GO Fund. Make your investment today! thanks. great encouraging word. would love to connect some day. my wife and I we plan on leaving home and work here in California. to live in Tennessee and focus more on missions.